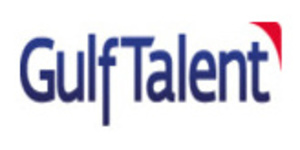 GulfTalent is the leading job site for professionals in the Middle East and Gulf region. Search for jobs and send your resume straight to recruitment agencies and employers. Used by over 7 million experienced professionals from all sectors and job categories, GultTalent serves as the primary source of both local and expatriate talent to over 9,000 of the largest employers and recruitment agencies across the region. Expand your skills and prepare for your next career move with a variety of educational course and create winning CV writing services as well as other resources for both employers and employees.